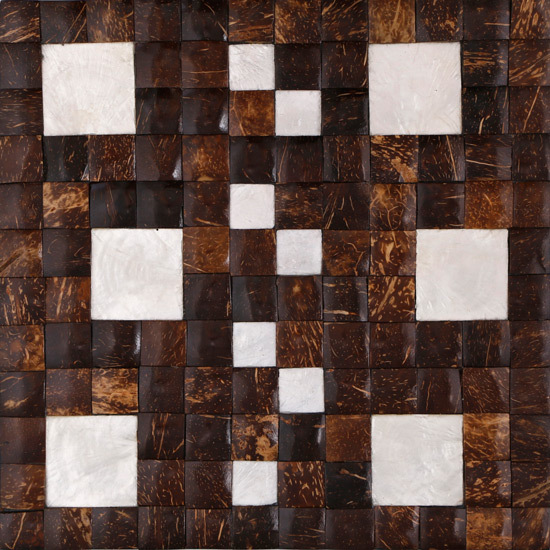 For high end interiors and finishes, The Oasis Collection features natural decorative mosaics that utilize everything from dried roots and twigs, to capiz shells, coconut tree trunk and shells, reclaimed wood, and more. Every offering in this collection is original, organic and hand-made by local artisans who use only locally grown indigenous materials, all responsibly harvested and processed. 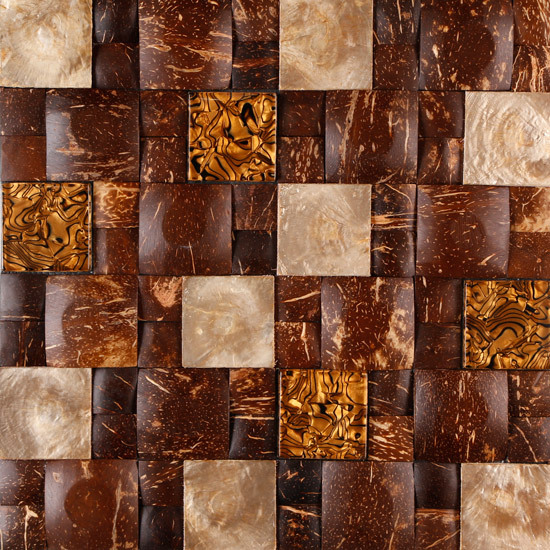 As a premier offering, The Oasis Collection provides exquisite options for anyone who wants to make a statement in their home or business. 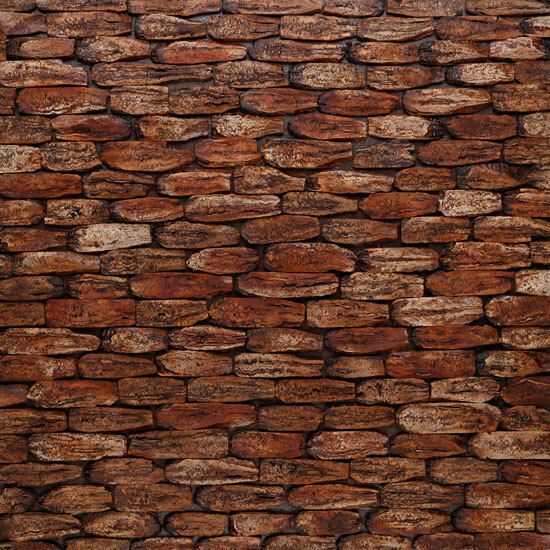 Everything from smooth polished finishes, to shiny mosaics, to rough rich textures, this collection establishes a new standard for natural luxury. 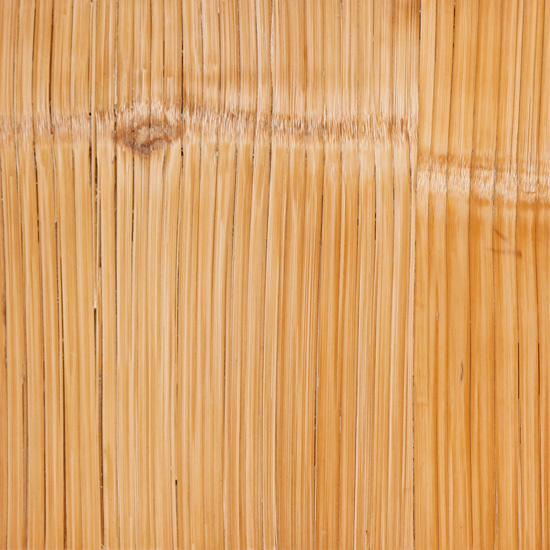 Wide crushed Natural/White stripe bamboo with laminated to marine plywood. 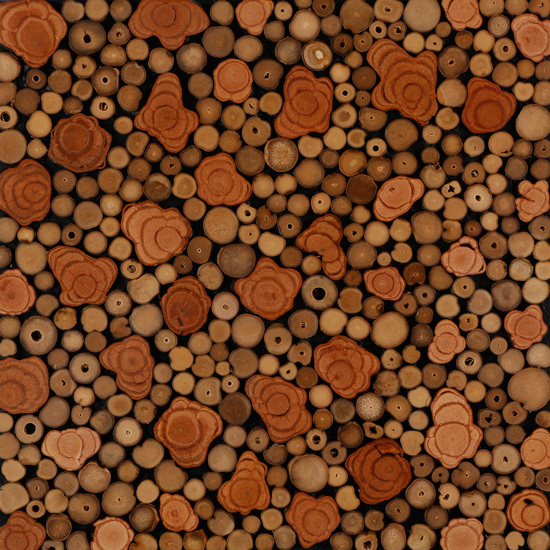 Wide crushed natural bamboo laminated to catcha cloth. 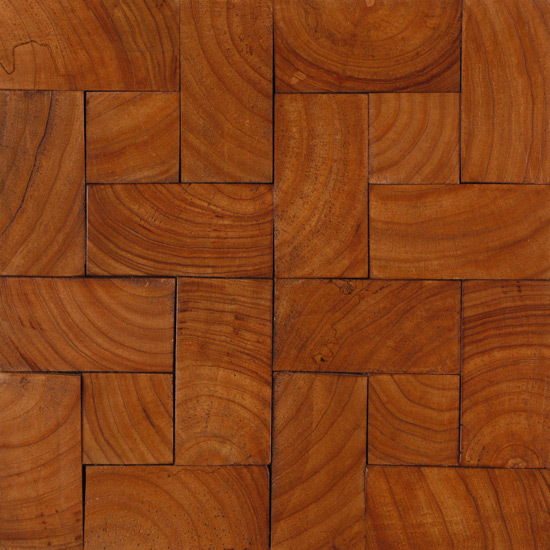 Wide crushed cinnamon stained bamboo laminated to marine plywood. 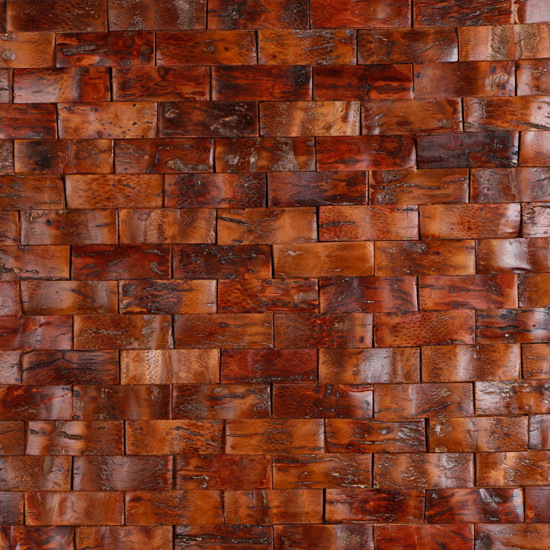 Wide crushed Arabica/Coffee stained bamboo laminated to marine plywood. 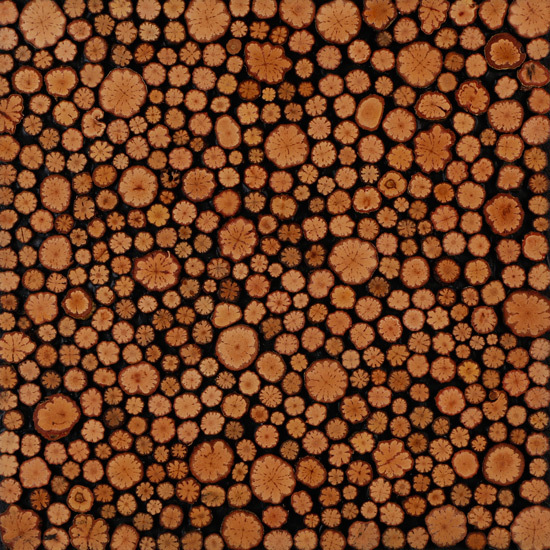 Cross-section Albano root mosaic laminated to marine plywood. 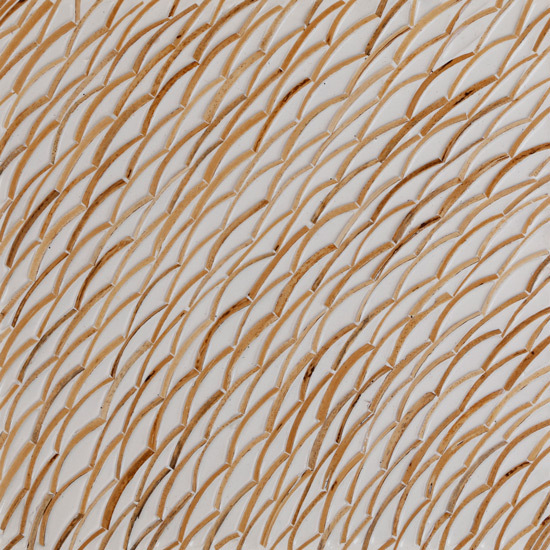 Various cross-sections of sunflower/vines and stems laminated to marine plywood. 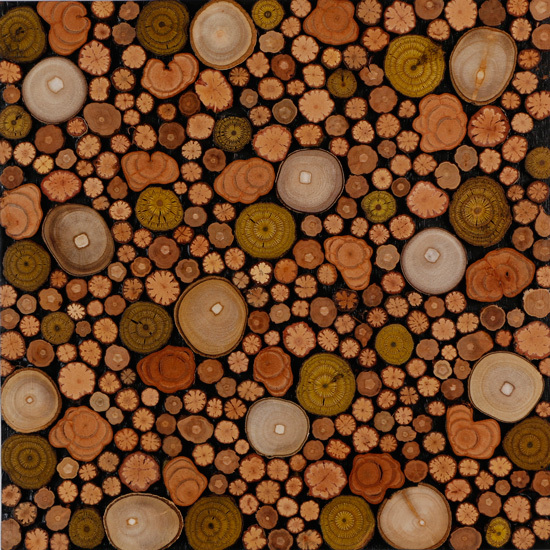 Root, petal and twig cross-section laminated to marine plywood. 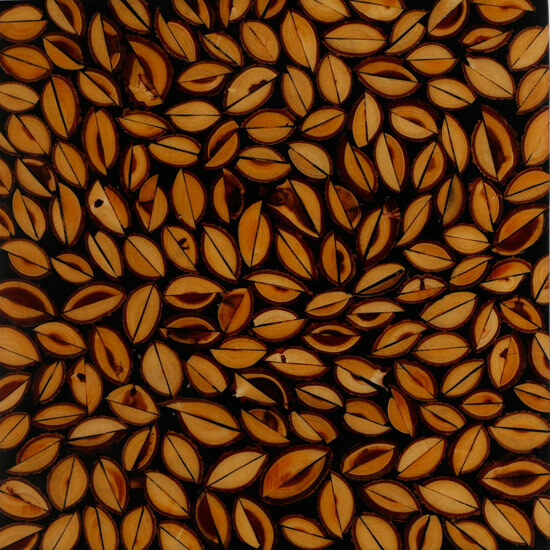 Cross-section of sunflower/vines and stems laminated to marine plywood. 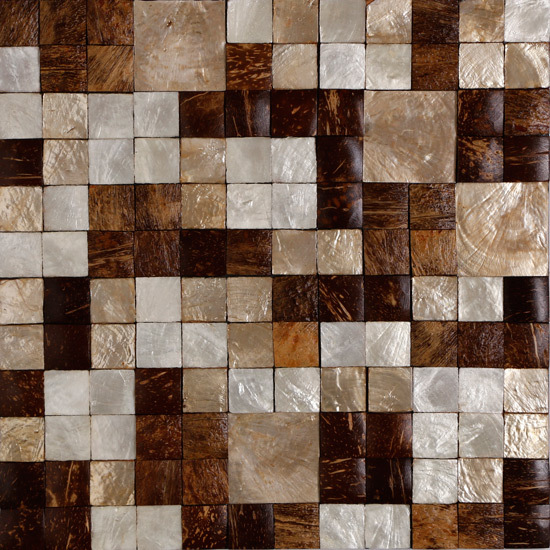 Bulan Coco Shell & Capiz Shell Mosaic Laminated to 5mm Marine Grade Plywood Matte Finish. 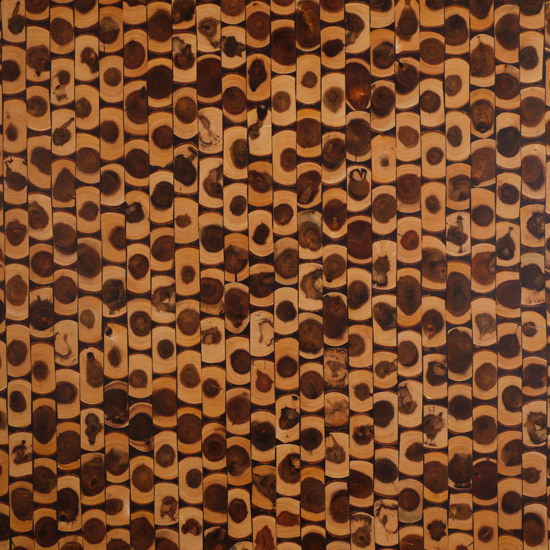 1”x 1” coconut shell & 1”x 2” antique gold (smoked) capiz shell varnished on marine plywood. 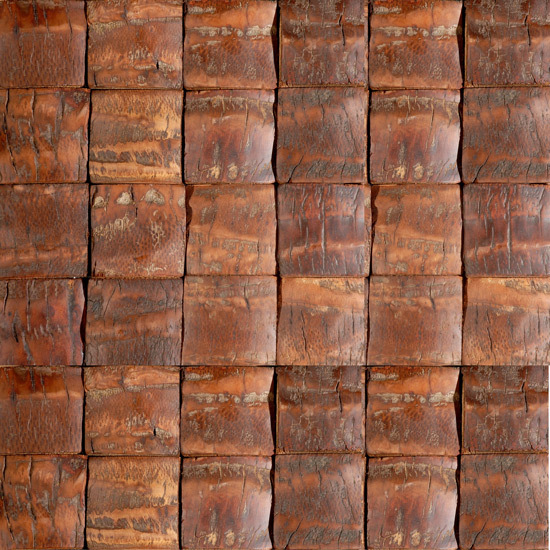 1”x 1” & 2”x 2” square silver capiz and coconut shell varnished on marine plywood. 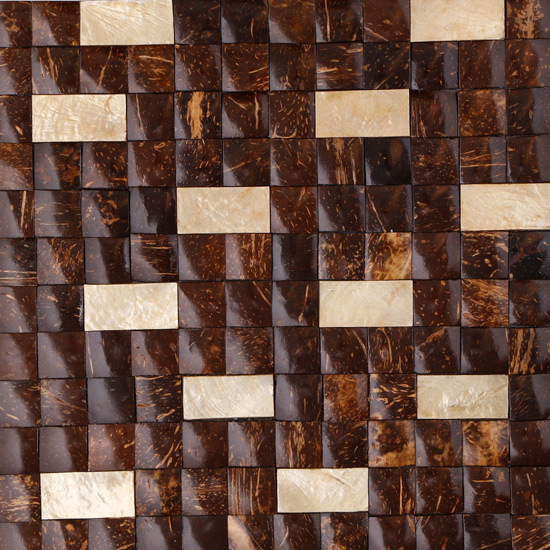 Coco Shell, Capiz Shell & Glass Chip, Laminated to 5mm Marine Grade Plywood 4’H x 2’W x 5mm. 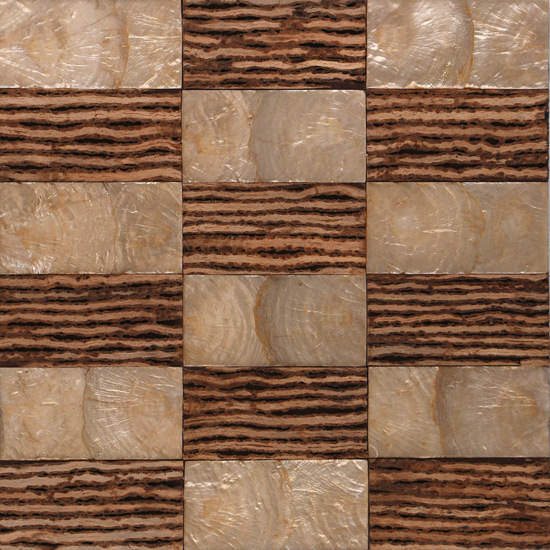 2″ x 4″ rectangular shaped coconut twig & antique gold capiz shell laminated to marine plywood. 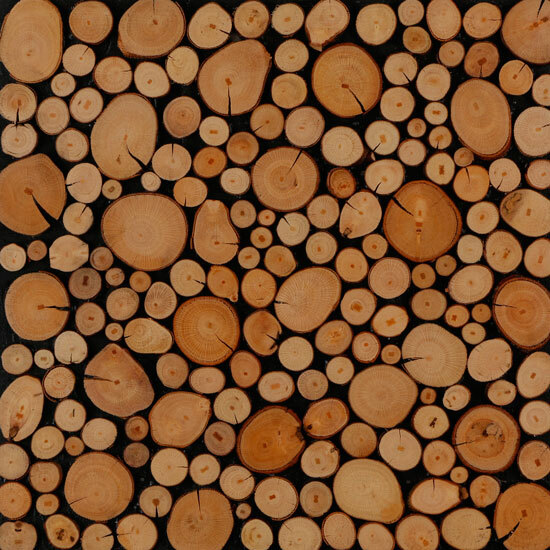 Coco Stick Laminated to Marine Grade Plywood, 2’H x 2’W x 5mm, White Matte Semi Polished. 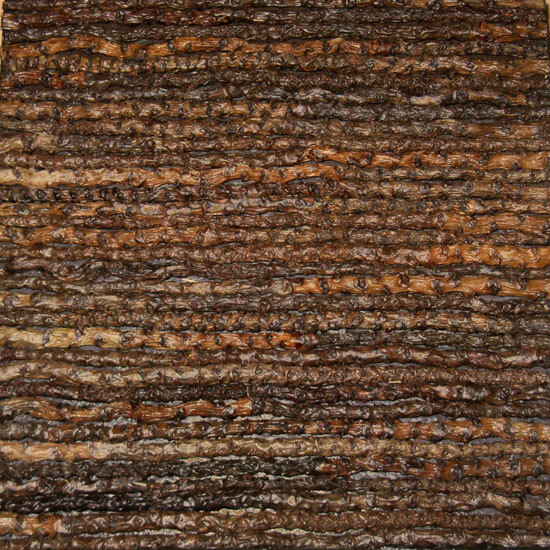 Recycled Wood, Raffy dotted Chinaberry Wood Laminated to Marine Grade Plywood. 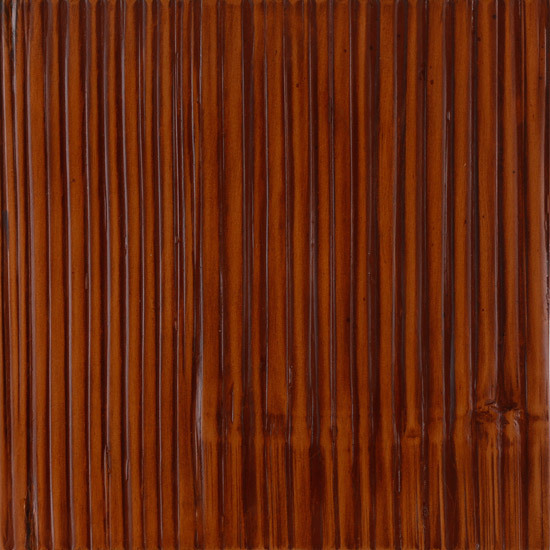 Palm Trunk Laminated to 5mm Marine Grade Plywood. 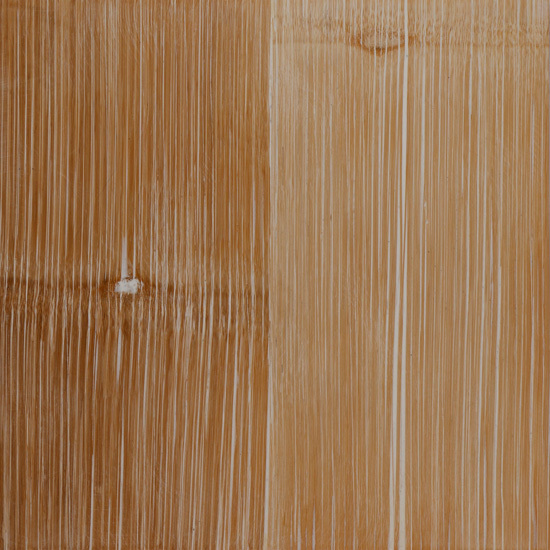 Coco Stick Laminated to Marine Grade Plywood. Am-am Chips Laminated to Marine Grade Plywood. 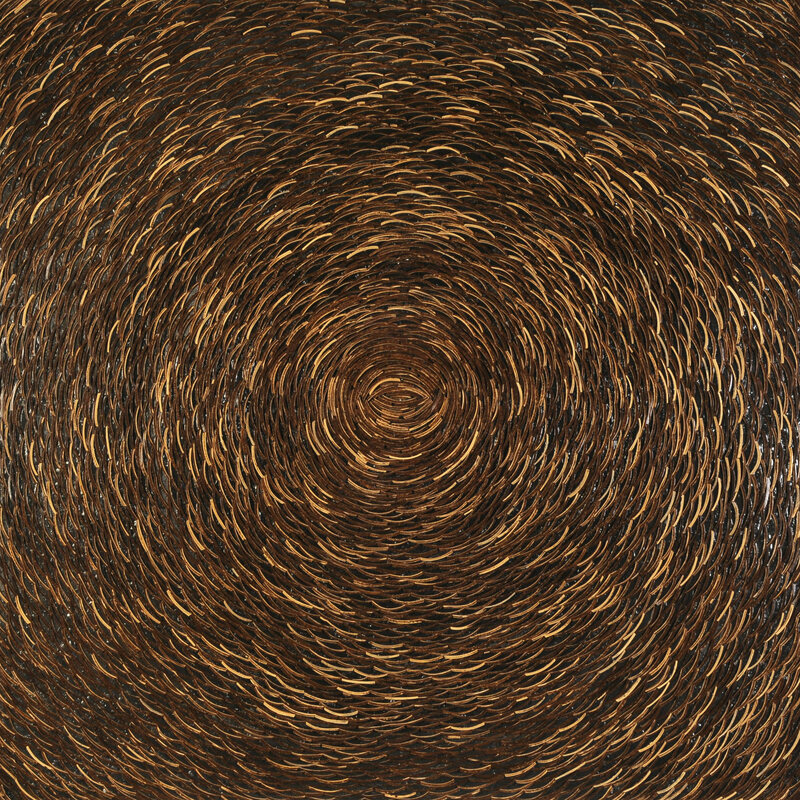 Sliced coconut shell “Vortex” laminated onto marine plywood. 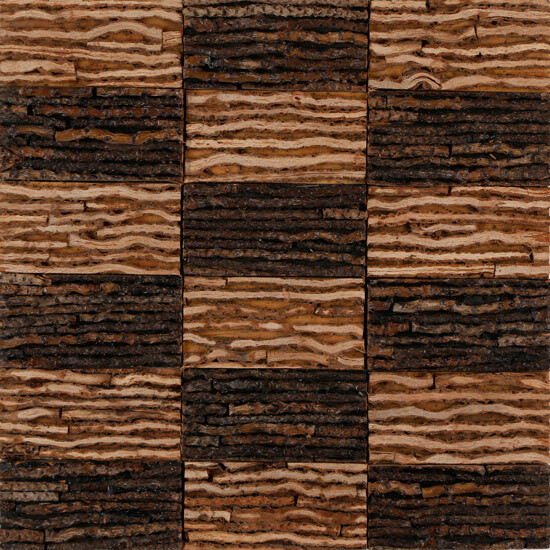 2.75″x 2.75″ coconut bark square laminated on marine plywood. 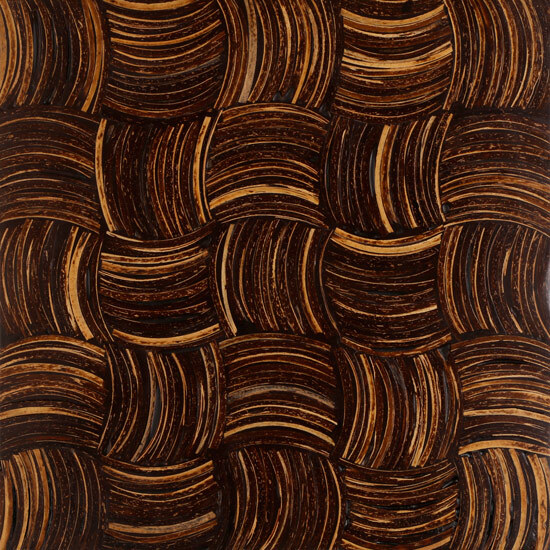 Smooth, Coco Bark Laminated to Marine Grade Plywood. Sliced nutshell laminated to marine plywood. 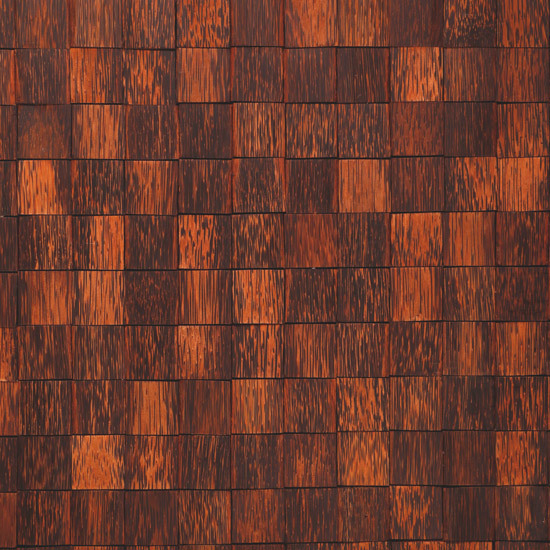 Mahogany Fruit Laminated to Marine Grade Plywood. 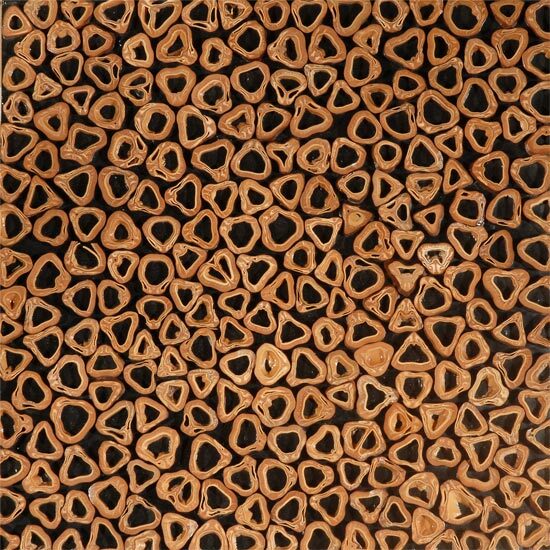 Coconut twig laminated to marine plywood. Tomas, Am-am Chips Laminated to Marine Grade Plywood. 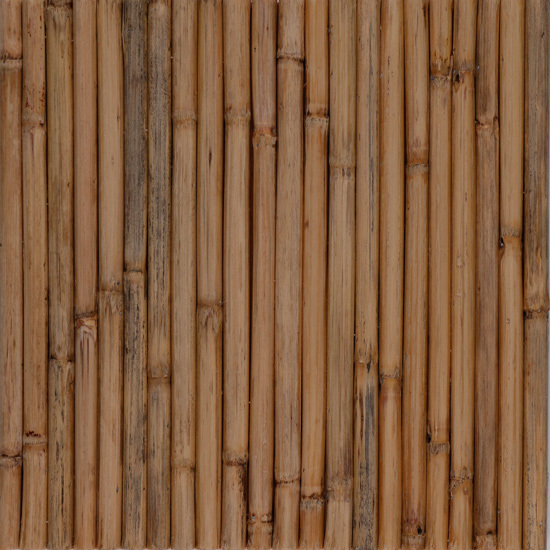 Individual bamboo reed laminated vertically to marine plywood. 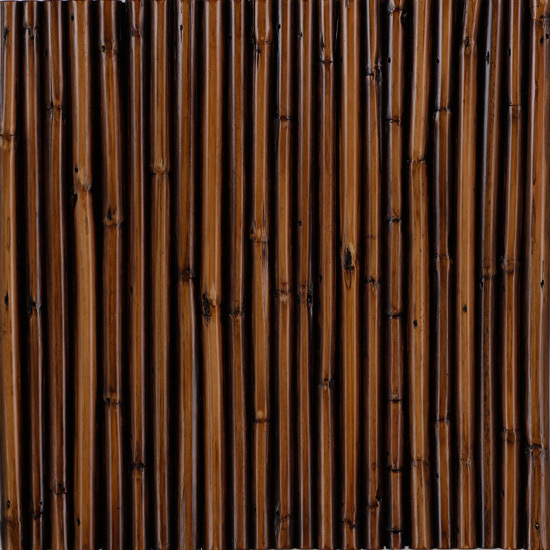 Individual antique rubbed stained bamboo reed laminated vertically to marine plywood. 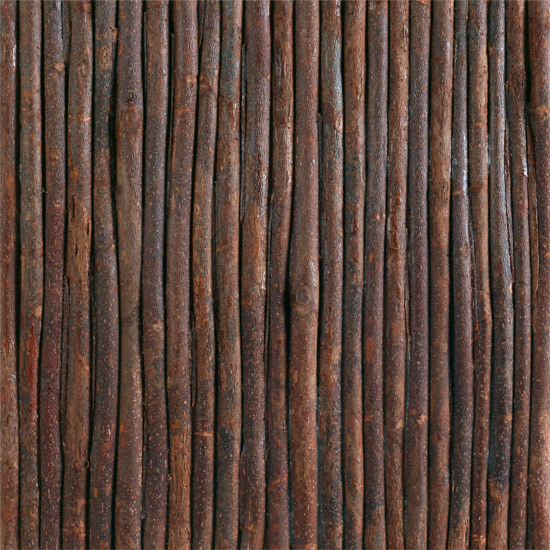 Willow stick laminated vertically to marine plywood. 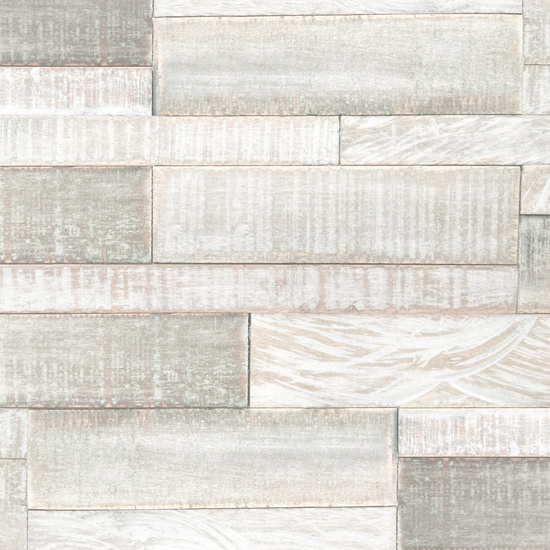 White washed interlocking wood with mesh backing. 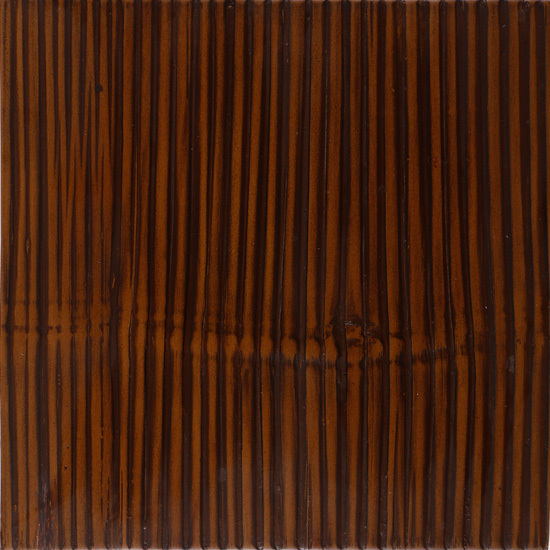 2″ x 4″ coconut twig rectangles in a beautiful light & dark pattern, laminated to marine plywood.